Pick up any day in January, rent for four nights and get 100 free miles per night. Additional miles may be purchased at regular rates. 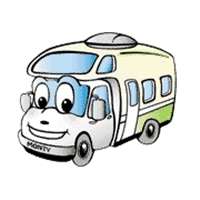 This offer is good at all El Monte RV locations and for any motorhome model. Call 888-337-2212 or book online today and start relaxing! Football Season Continues! - Make Plans Now for Your Great Tailgating Party! 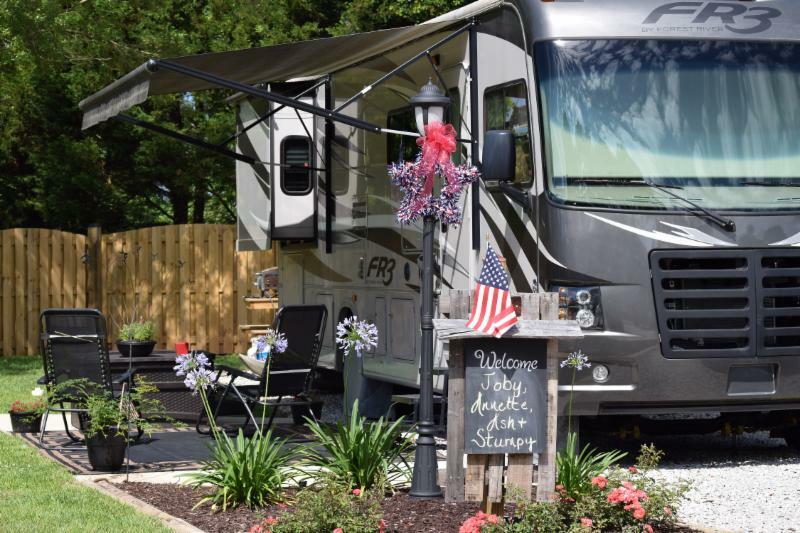 All About Relaxing RV Park is a newly built campground in Theodore, AL. Located just 14 miles south of Mobile off Highways I-10 and I-65, the park offers a beautiful location with full amenities for short and long-term RV vacationers. While staying in Alabama, you'll want to visit this beautiful national preserve. 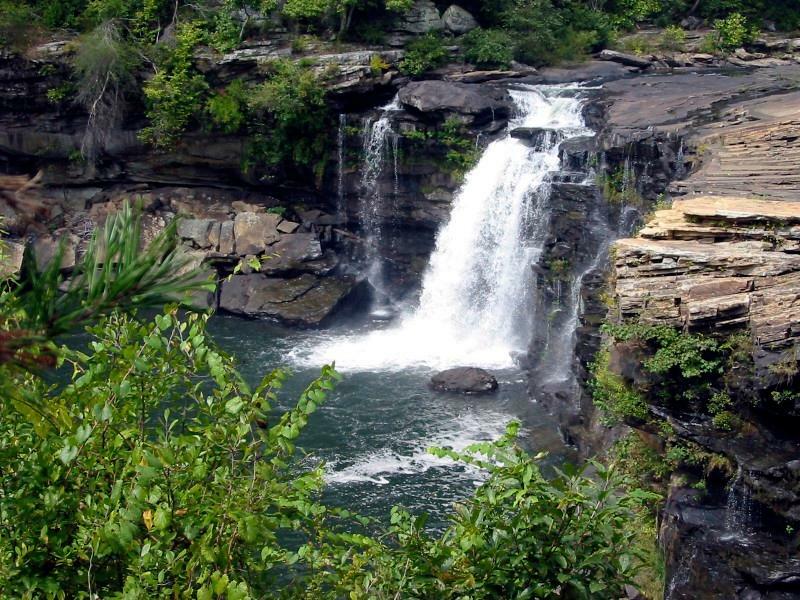 Having long been recognized as an area with important natural and cultural resources, Little River and the Little River Canyon area form one of the extraordinary natural features of Alabama. It has been said of this river that it is among the cleanest and wildest waterways of the South. Make plans to see this beautiful preserve now! 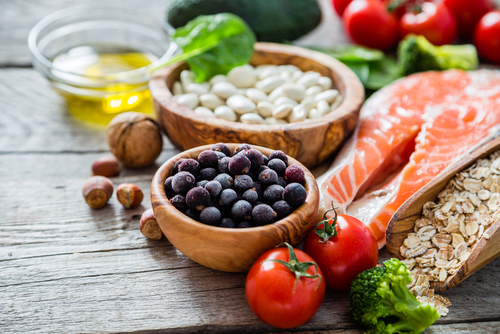 This month's yummy recipe will warm you on a cold winter's day. 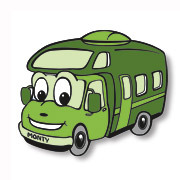 If you're not already a Monty Perks member, sign up at our member page . Start adding points now! 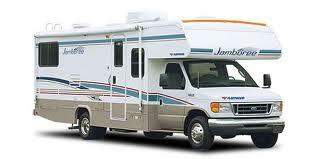 This best selling Class C model sleeps up to six. Features include stove, refrigerator/freezer, microwave,and generator. Looks like new! Includes warranty. 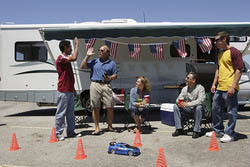 El Monte RV Sales: 1-888-337-2206 or visit our Stock photo is for illustration only. We believe in ! 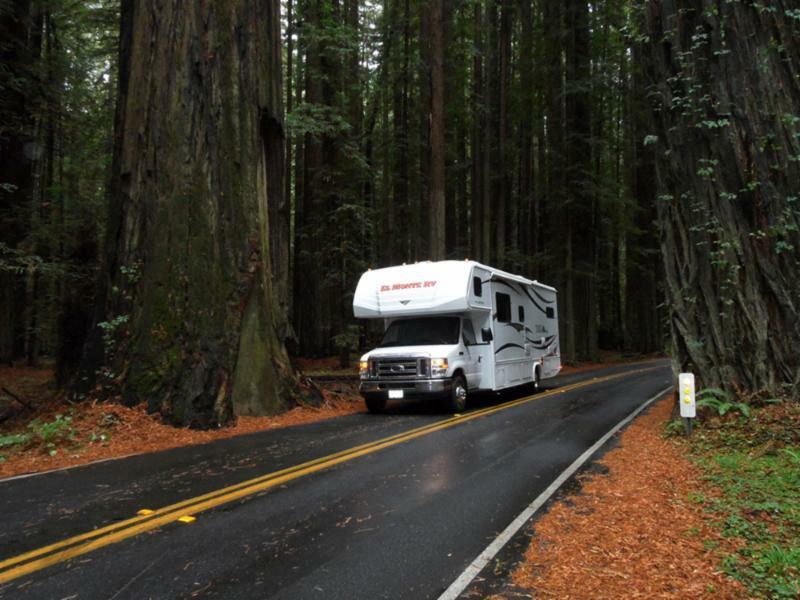 El Monte RV offers customers a way to offset the carbon emissions from their motorhome vacation by requesting the carbon offset option. This option is completely voluntary and is a very nominal fee. We encourage you to consider this when booking your trip! You can request the carbon offset option when you reserve via the call center, or when picking up at the rental counter. It's easy, affordable, and every cent of this nominal fee goes straight to to fund various carbon-offsetting programs.